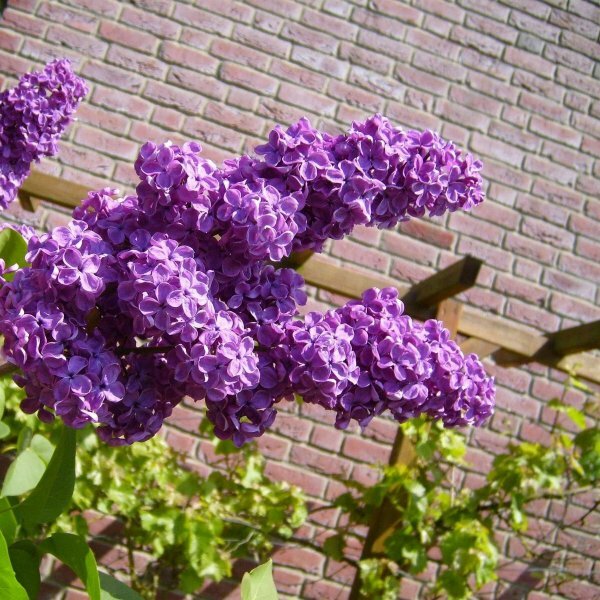 Few lilacs bloom as late in the season as the super hardy late lilac. This northern Chinese native produces conical upright clusters of purplish-pink or white blooms at the tips of the current season's growth. The fragrant tubular flowers open more than a week or more after those of common lilac (Syringa vulgaris). Green seed capsules follow, which change to dark brown by midsummer. Mature specimens reach medium height and develop an upright, rounded habit. Its sandy-brown stems support oval, deeply veined, dark-green leaves that do not produce any notable fall color. 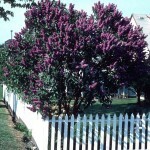 Grow late lilac in full to partial sun and well-drained, mildly acid to mildly alkaline soil. Plants are most floriferous and least lanky when grown in full sun. 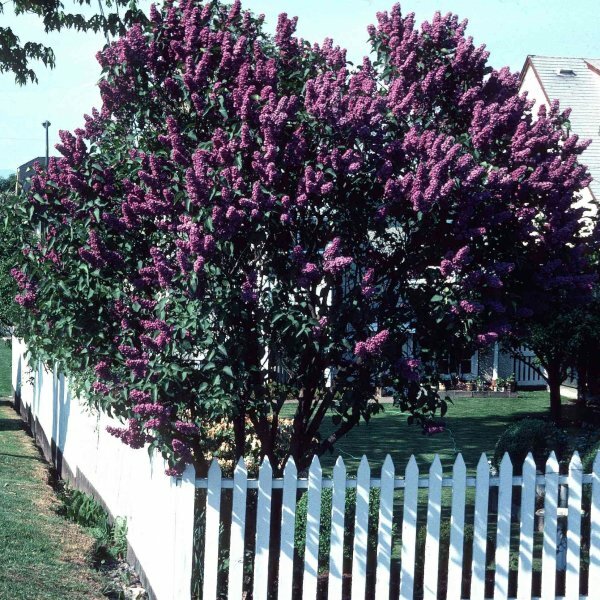 With its exceptional cold hardiness, this is among the few lilacs that succeed in areas with severe winter cold, such as the northern Great Plains. In fact, cold winters, as well as moderate summers, are required for best growth and flowering. Pruning is typically done after flowering. Remove the seedpods to improve appearance through summer.